Compare Smart Thermostat, WiFi Thermostat, Programmable Thermostat & Digital ... Dimplex Line Voltage Non-programmable Thermostat. 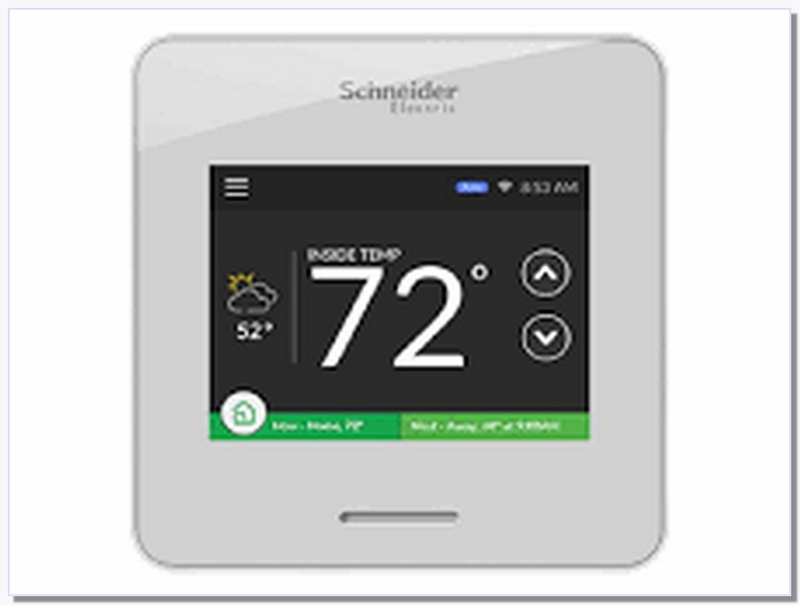 Caleo is the world's first Wi-Fi enabled thermostat for baseboard heaters and line-voltage ... Proudly designed and manufactured in Canada. Line Voltage. 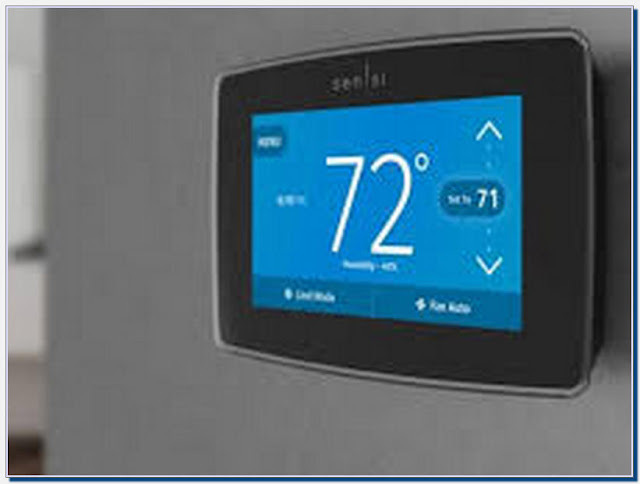 Shop for programmable or wifi thermostats from quality brands to save on energy ... Radiant Floor Heating Dual Voltage Programmable Thermostat AC0056. WiFi line voltage thermostat for baseboard heaters - Caleo by CaSA. WiFi connectivity - no additional bridge or gateway. Line Voltage - 120V or 240V. 16 amp rated - 3500W. Relative humidity monitoring. No support for fan-forced heaters.